How much are you currently paying for your cell phone? $100 each month? $150? More that that? If you’re like we were, you fall into the $100 or more category. At $110.00 per month, that left me paying $1320 each year out of my personal budget just for cell service. 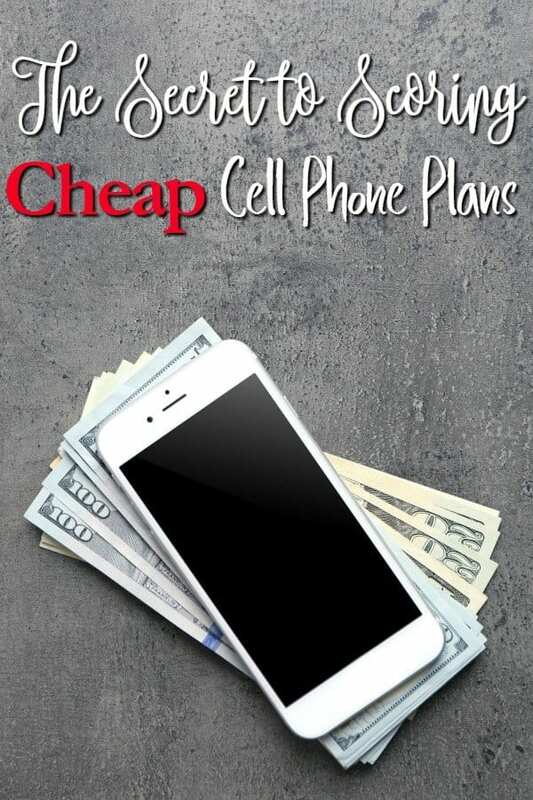 While my cell is needed for business reasons, it isn’t needed to the tune of $1320 a year so I went on the hunt for cheap cell phone plans to knock that cost down a little. What I found might just surprise you and may just make you ditch your contracted cell phone. When most people are looking for cheap cell phone plans, they tend to migrate toward a prepaid plan. The problem that I see with these plans is that they’re still $50.00 a month or more. I, like you, work hard for the money that I have and I want to keep as much of it as possible. So about two years ago when a good friend mentioned to me that she had switched from her “big” cell carrier to Republic Wireless, I was intrigued and asked why. Her answer? She was only paying $15.00 a month for her cell phone! Wait. Did I just say $15.00 a month? Yes! I did! For real ya’ll, I ran; literally ran to my computer to check out the details on Republic Wireless. At the time, I was paying $110.00 a month with Verizon and saving so much sounded too good to be true. It wasn’t! We happily made the switch and since then have saved thousands! $2,280 to be exact! I’m not one to gush about a cell phone company, but if you’re looking for good cheap cell phone plans, there isn’t a better option! Republic Wireless is able to save you so much money because all Republic Wireless phones run off of the Wi-fi in the area around you. That’s right, your phone, reaches out and searches for wi-fi networks and you get to make a call or use your data. Since they have no towers to maintain, they are able to keep their costs low. I know what you’re thinking and the answer is yes! Your phone will absolutely still work if you’re not near a Wi-Fi network. If your phone can’t connect to a wi-fi network, it will connect to a tower near you. First it will try Sprint towers and if it can’t find one, it will use Verizon towers. That means that you are always getting the best cell service possible whether you’re near your own wireless network, public WI-FI network or are out and about where there isn’t a network available. This technology is known as their adaptive coverage and is one of the cheapest way possible to maintain a cell phone network. The best thing – to me anyhow – is that there is no contract to sign or commitments to make. I personally hate contracts that lock me into a price for a certain time period and love that Republic doesn’t do that. My electric bill is a contract and I despise it. Unfortunately for me, I can’t get power services without that contract. Being able to get my phone without one makes that a little bit better. For our family, when we made the decision to sign up for Republic Wireless, it made the difference between paying $1320.00 a year for our phones and paying $480 a year. We have two phones and the $20/mo Republic Wireless plan. 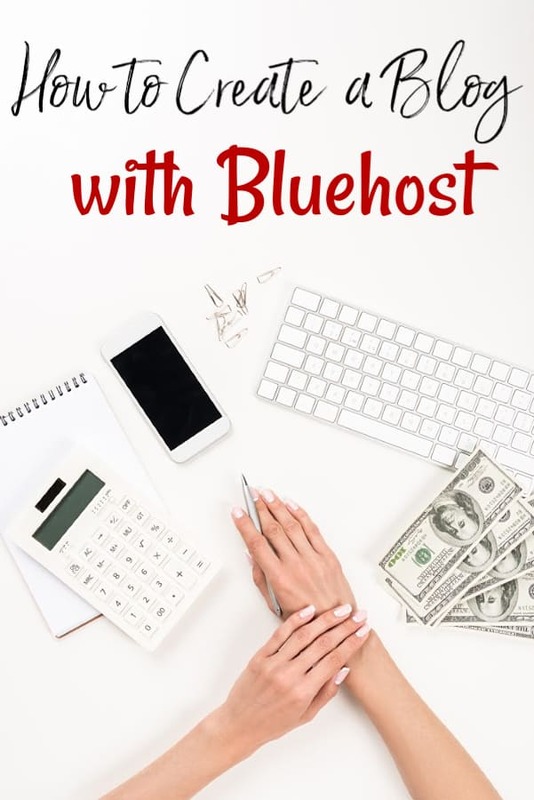 It has made all the difference in our personal budget! We did have to buy phones that work with Republic Wireless, but we still saved money! We chose to go with the Moto G Play phone for $149.00 (times 2). That might seem like a lot for a phone, but to give you some perspective, my last iPhone was upgraded at retail price and cost me several times more than that. Even with the cost of our phones, we still saved $542 the first year! The second year, because our phones were already paid off, we saved $840! I don’t know about you, but saving an additional $1382 in two years isn’t anything for me to sneeze at. If you only have one phone, you would save even more! We waited until our contract at Verizon was up to make the switch. If you’re locked into a contract currently, you’ll need to weigh the costs versus the savings of paying an early termination fee. For us, we still would have saved money overall our first year even if we would have switched to Republic Wireless before our contract was up. If you’re looking for cheap cell phone plans and you need to cut your expenses a bit, it doesn’t get any better than Republic Wireless. It’s super easy to switch to Republic Wireless. Make sure Republic Wireless is right for you, pick your plan, pick your phone and you’re done! You can even keep your phone number the same! You’ll be glad you did! We certainly are!